My Promise to You... If you want to buy, I will: Show you any property available for sale-regardless of which real estate company has it listed or advertised. 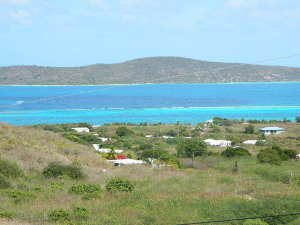 Provide you with information on all properties for sale on the island in your price range. 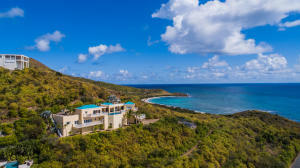 Share with you my extensive knowledge of St. Croix's properties, values, and trends. Show you how to find the best buy in any neighborhood of your choice. Explain the various forms of financing that are possible. Explain the ways that lenders decide how much mortgage money they will loan you. 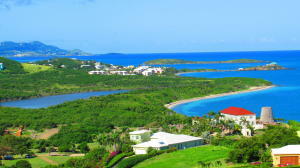 Work with the lender and appraiser for the smooth processing of your loan. Explain purchase documents before you sign. Professionally handle offers, counter-offers, and acceptances. Help you obtain home and pest inspections and surveys of the property. "Walk through" the home or condo with you prior to settlement. Attend settlement with you and help explain all closing documents. Keep you informed along the way. "I won't just show you property -- I'll help you buy it."